Dreaming of beautiful, fresh-from-the-beach waves - without actually having to schlep to the seaside? 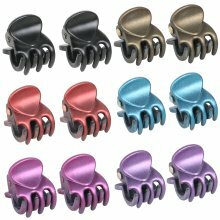 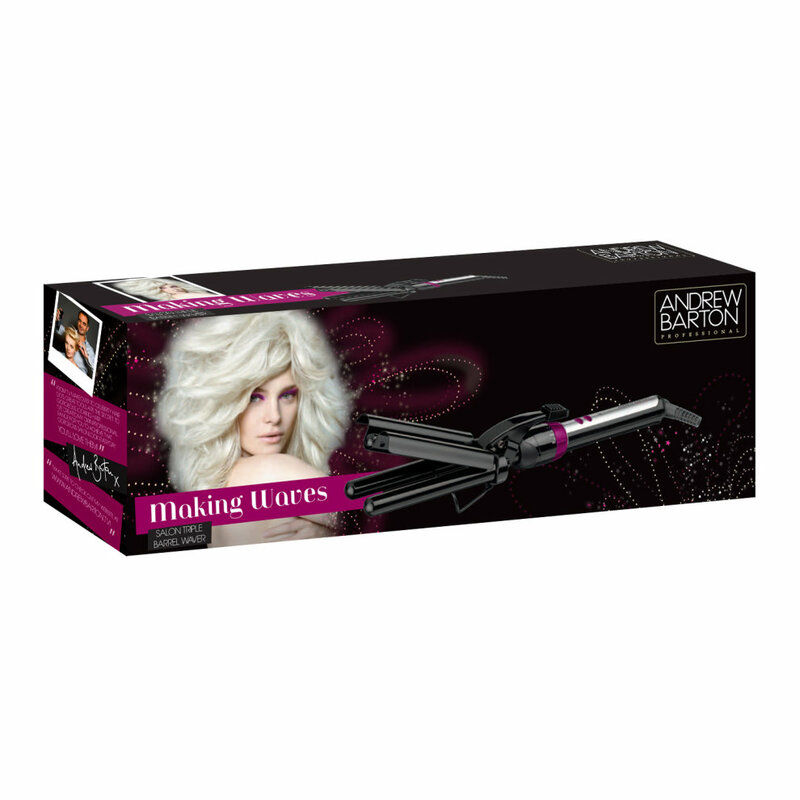 You're in luck: this Making Waves Curler from the much-loved label Andrew Barton has you covered! 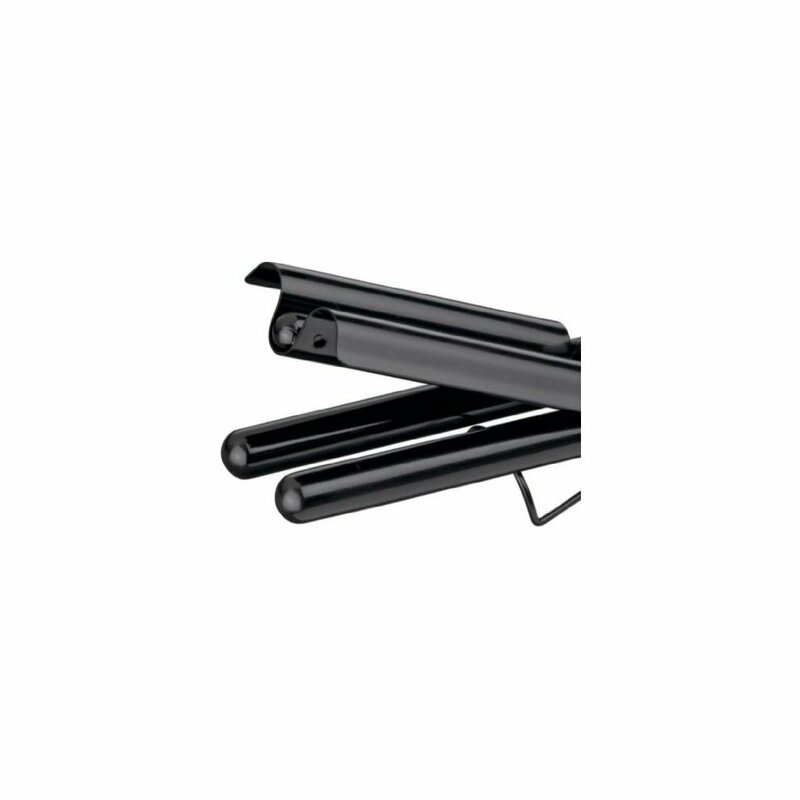 With a trio of ceramic barrels (hello, smooth locks that shine!) 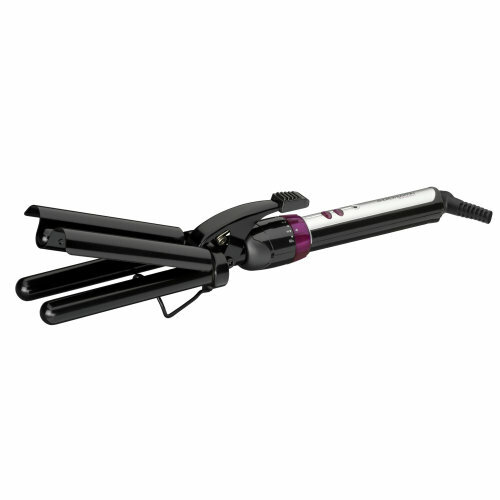 and an impressive 10 different temperature settings, adjusted via a simple dial, the waver makes achieving the locks you're lusting after a breeze. 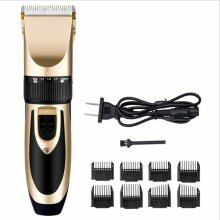 Lowest Price Domestic Appliances Have a question?